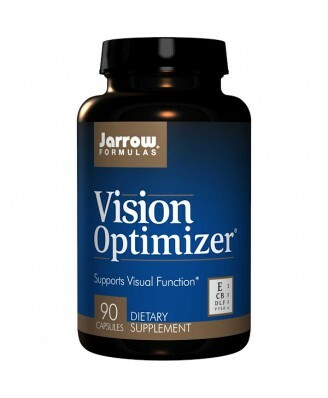 Vision Optimizer contains Lutein and Zeaxanthin. 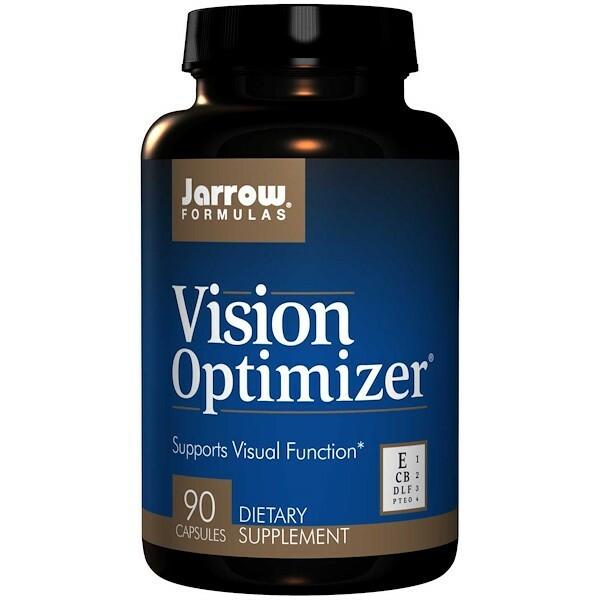 Vision Optimizer contains Lutein and Zeaxanthin. Dark green, leafy vegetables include significant amounts of lutein and zeaxanthin. 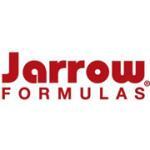 New Zealand Blackcurrant Extract (Ribes nigrum) contains powerful polyphenol antioxidants. 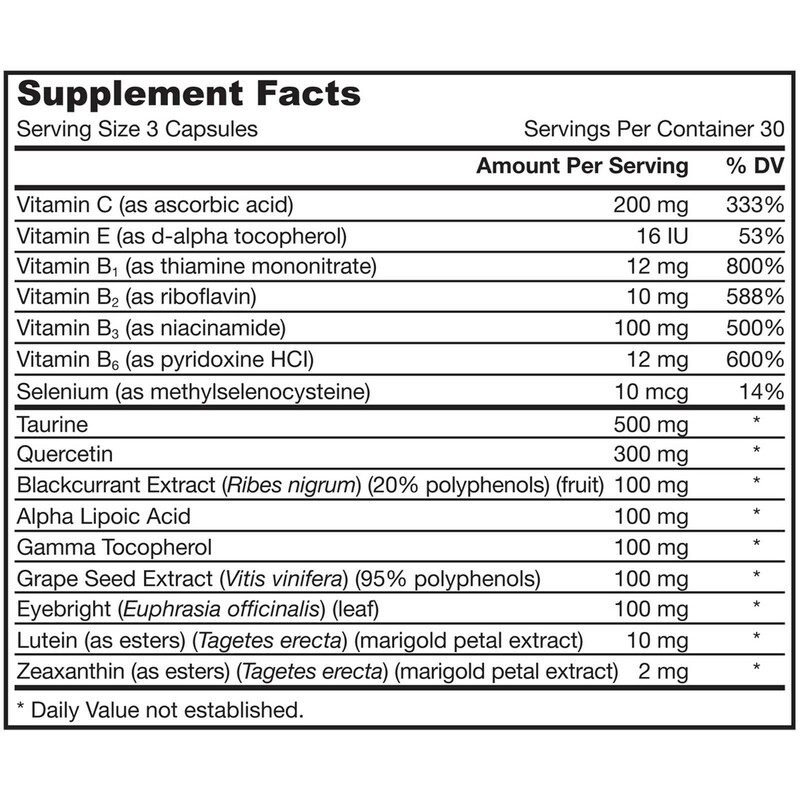 Take 3 capsules per day with food. , Note: If you have a medical condition (especially diabetes or being treated for glucose control), are pregnant, lactating, trying to conceive, under the age of 18, or taking medications (especially for glucose control), consult your healthcare professional before using this product.Keep out of the reach of children.